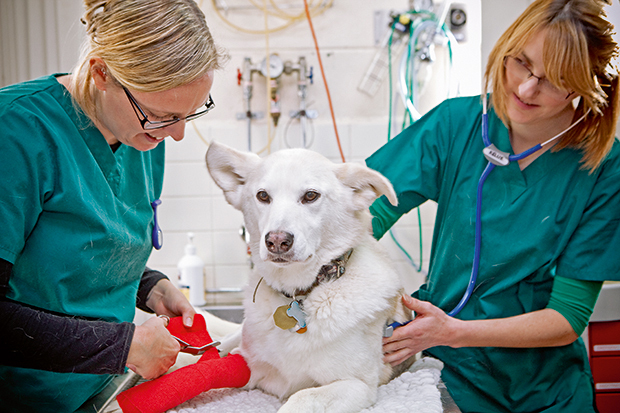 Veterinarians wanting to expand their knowledge and skills can access a wide variety of Continuing Professional Development (CPD) programs on offer in 2014. Due to the success of last year’s UVet conference, two will be held this year along with workshops for those wanting to develop their practical skills in ultrasound, endoscopy and minimally invasive surgery and endocrine and cardiorespiratory techniques. The Faculty’s 2014 CPD Program is being coordinated by Dr Alexandra Nefedova a Bachelor of Veterinary Science Alumna who has returned as our new Business Development Officer for CPD programs. Dr Nefedova has practiced in Melbourne’s west as a locum and emergency and critical care veterinarian as well as working in the UK. While working as a clinician her special interests were toxicology, multimodal analgesia and trauma management. Dr Nefedova also holds a Graduate Certificate in Business. For further information on CPD programs please contact Dr Nefedova on (03) 8001 2598.